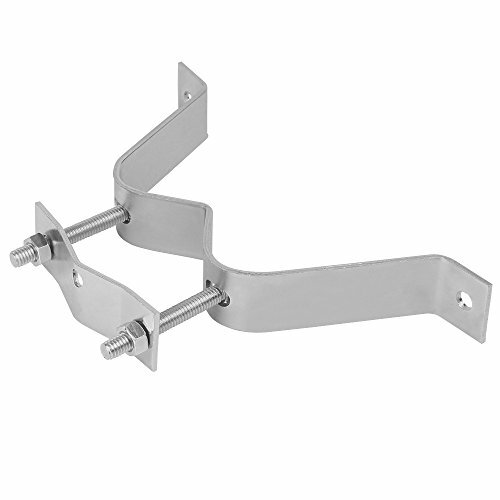 Use this heavy-duty bracket set to mount TV antenna and/or Dish masts to the sides of buildings in almost any application. The 3" brackets are crafted of sturdy metal for optimal outdoor use through all weather conditions. They can accommodate masts with an outer diameter up to 2-1/2". (2) Brackets and needed lag bolts are included.